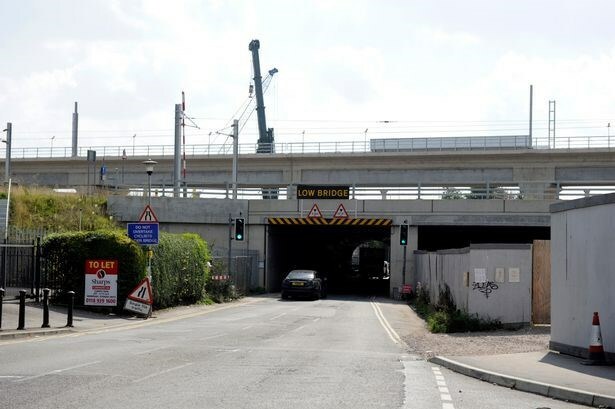 Reading is set to benefit as one of the town’s most notorious traffic bottlenecks will be removed following an upgrade to two railway bridges. To allow resurfacing of the road, Cow Lane will be closed to all vehicles, pedestrians and cyclists from 10pm on Friday 22 February through to 10am on Monday 25 February. 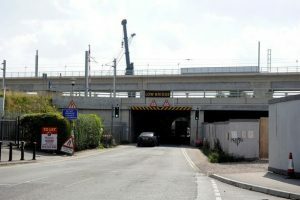 Network Rail is writing to local residents and businesses about the closure and diversionary signs will be in place. Following the opening of the road at Cow Lane, work will continue to also create a new dedicated pedestrian and cycle route. During this time, traffic will use the new road whilst pedestrians and cyclists will be able to use the ‘old’ bridge to pass through safely. Cyclists will be encouraged to dismount due to limited space available while the works are also ongoing, or alternatively can use the new carriageway. The pedestrian and cycle route is expected to be complete by the summer before this year’s Reading Festival. Jamie Davies, head of programme integration at Network Rail, said: “We are really pleased that together with Reading Borough Council we have been able to deliver this important project that will make a real difference to the people of Reading. “Unblocking this traffic bottleneck will further improve connectivity around Reading station. Councillor Tony Page, Reading Borough Council’s Lead Member for Strategic Environment, Planning and Transport, said: “The removal of Reading’s most notorious bottleneck marks a major landmark for the town. For the first time ever two-way traffic will be able to pass through Cow Lane without the need for traffic lights. The removal of the height restriction is just as significant, as it opens the route up for lorries and potentially for double decker buses. “For the many thousands of vehicle trips that are just passing through west Reading, Cow Lane will now become an important new route. It will mean this traffic can be diverted away from the Oxford Road, creating a safer and more welcoming environment for residents and businesses in the area.